Slice the eggplant, red onions, tomatoes and mozzarella cheese into ½ cm thick rounds. Slice the baby marrow into ½ cm thick diagonal cuts. Preheat the oven to 180°C. 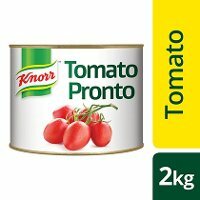 Mix together the basil pesto, Robertsons Veggie Seasoning and Knorr Tomato Pronto. Then mix the eggplant slices into the mixture. 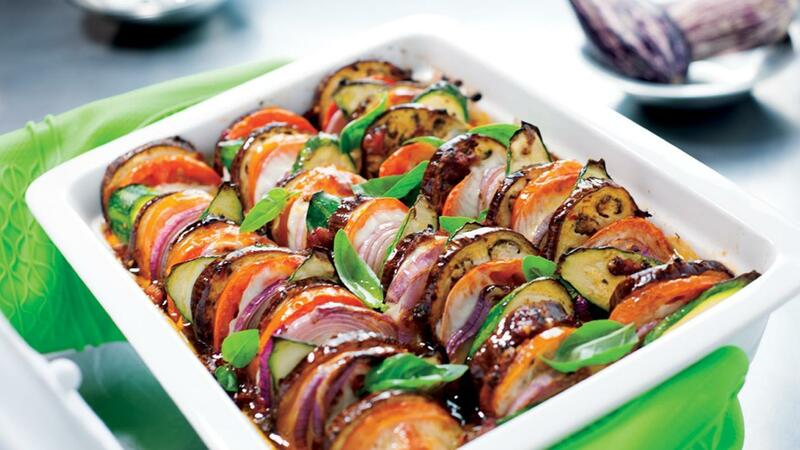 Start to layer the vegetables and mozzarella cheese in a dish, and top with spoons of the remaining tomato herb sauce. Then drizzle with the olive oil. Remove from the oven and garnish with the basil leaves. 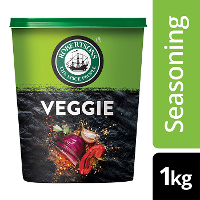 Serve alongside your favourite slow-cooked beef stew or baked fish!